Visiting Sensei - Thursday 4th April - Spence Sensei - Head of Association - first hour. 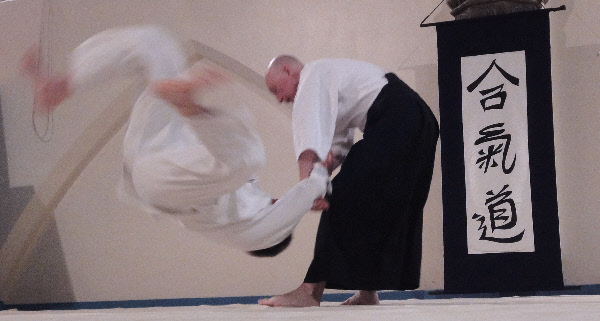 Details of full list of Lancashire Aikikai Courses are available on their site. The dates are also on the Google calendar on this page.